Presto chango. 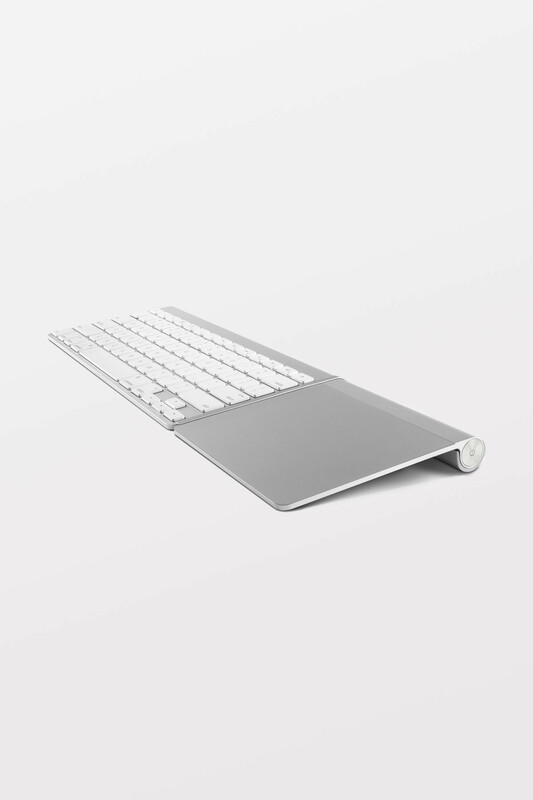 Magic Wand delivers the keyboard of your dreams. 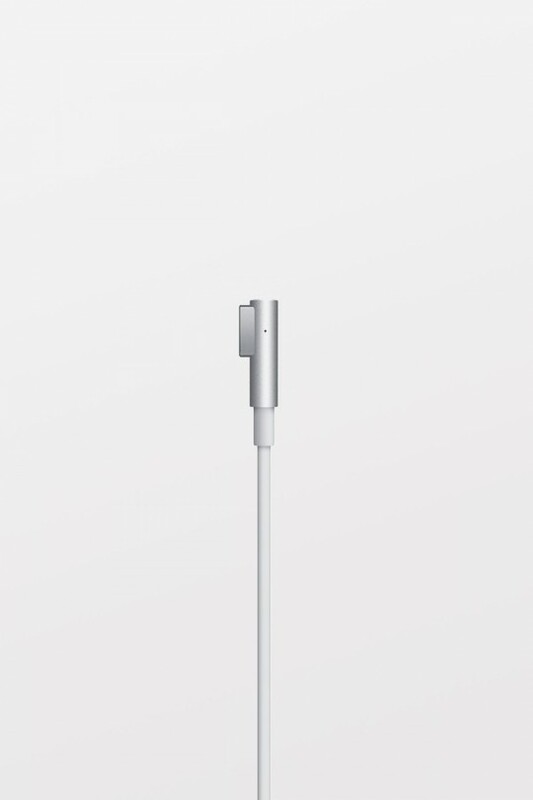 What is MagicWand? 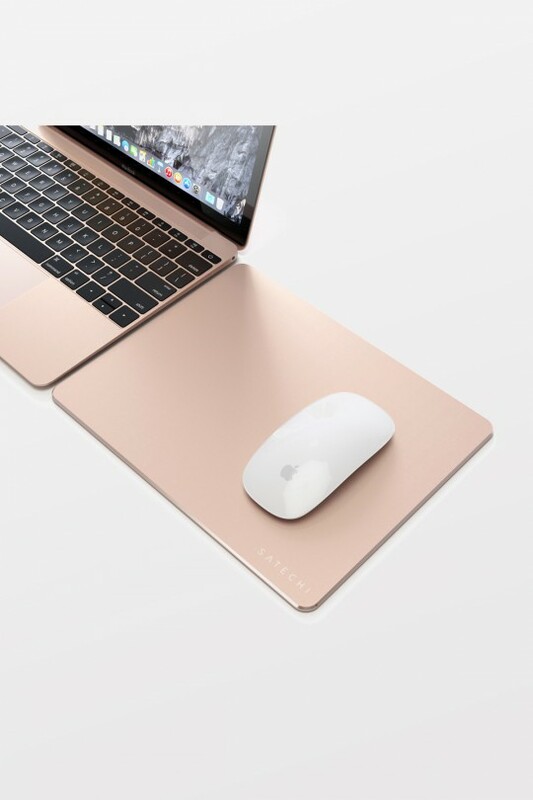 It’s a cool little accessory that connects Apple’s Magic Trackpad to your Apple Wireless Keyboard, creating the sleek, one-piece input device you’ve been imagining. MagicWand creates an amazingly efficient keyboard you can pair with iMac, MacBook and your Apple home theater setup. 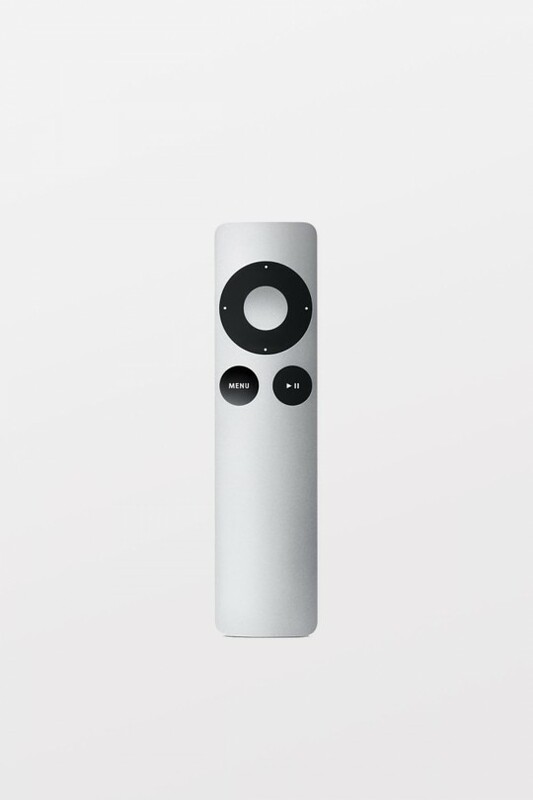 Use it on your desk, the sofa or anyplace else you use your Apple Wireless Keyboard and Apple's Magic Trackpad.